Many periodontal factors should be considered in the orthodontic treatment of children and adolescents. These factors include a careful assessment of the periodontal susceptibility using criteria such as bleeding, type of soft tissue, gingival, inflammation, bone loss, as well as other factors such as mucogingival deformities, frenum attachments, gingival hyperplasia, mouth breathing, etc. Other areas such as appliance trauma, ectopically positioned and impacted teeth, special patients, extraction sites, and soft tissue lesions are also important. A keener periodontal awareness should reduce or eliminate damage from orthodontic treatment and increase the longevity of the dentition. One of the common problems in recognizing periodontal problems in children and adolescents is that orthodontists assume that the supporting tissues have a great ability to resist stress from full-banded orthodontic treatment. However, periodontists, believe, "... the opposite is true — that there is some penalty in longevity to be paid for orthodontic therapy." They do agree that there is change following treatment. The critical aspect, then, is the determination of common factors among patients whose response is unfavorable change. 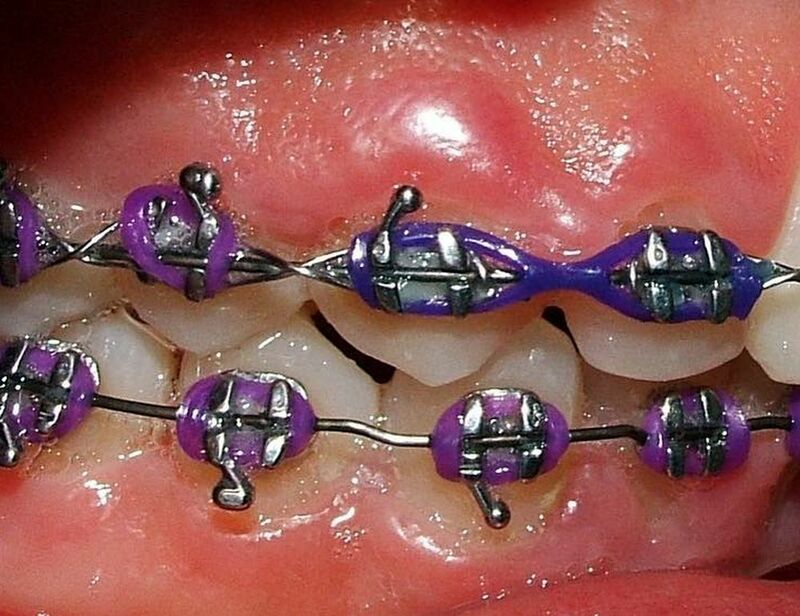 It would be most advantageous for the clinician to have some basis for predicting which patients are going to have problems during orthodontic therapy before beginning treatment.